Few can dispute the claim that health care in the United States has undergone changes in the last few years that can best be described as a revolution. 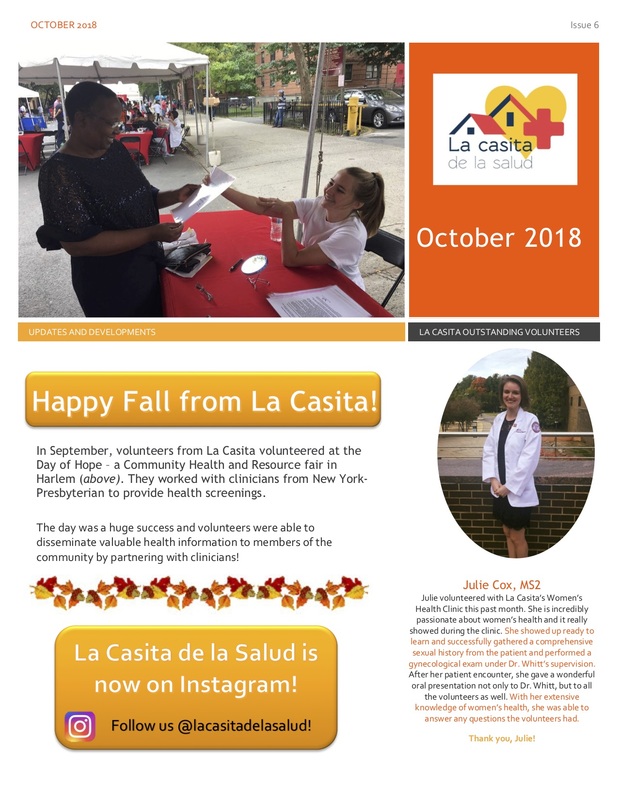 Many of these changes, like advances in biomedical science and the lightning-fast technology to which we are all accustomed, are recasting the mold of health care — generally for the better. Others, like soaring costs and foundering hospitals, are forcing providers to make compromises in order to continue treating an increasing number of patients without the means to pay. 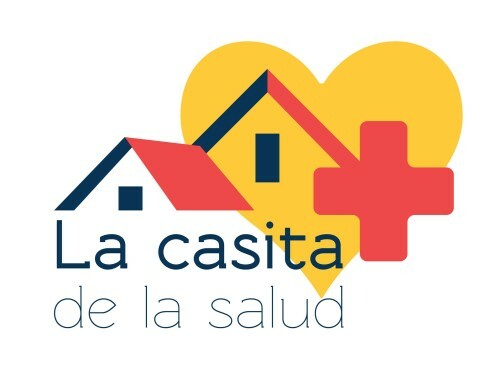 Learn more about La casita de la salud’s Women’s Health Clinic!